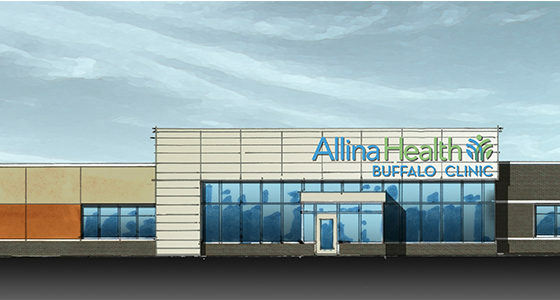 MedCraft breaks ground on Allina’s new 15,000 square foot clinic in Buffalo, Minnesota. 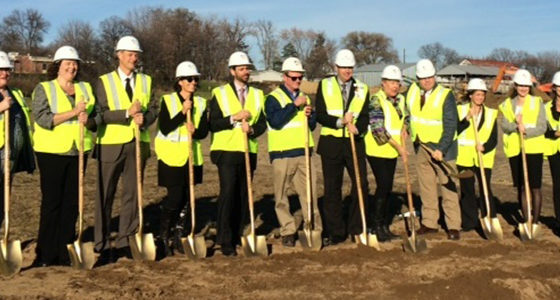 The new clinic will expand the number of primary care providers to meet the needs in Buffalo and surrounding communities. 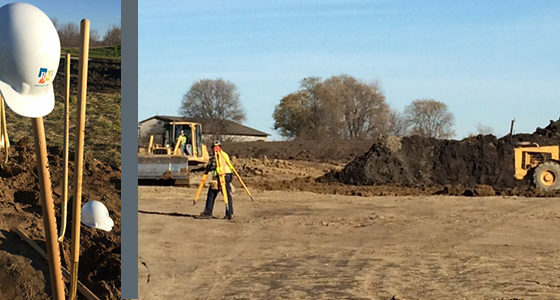 The clinic is projected to open in summer 2017.